Over 100 people turned out for a special ecumenical Mass at St Chad’s Cathedral. 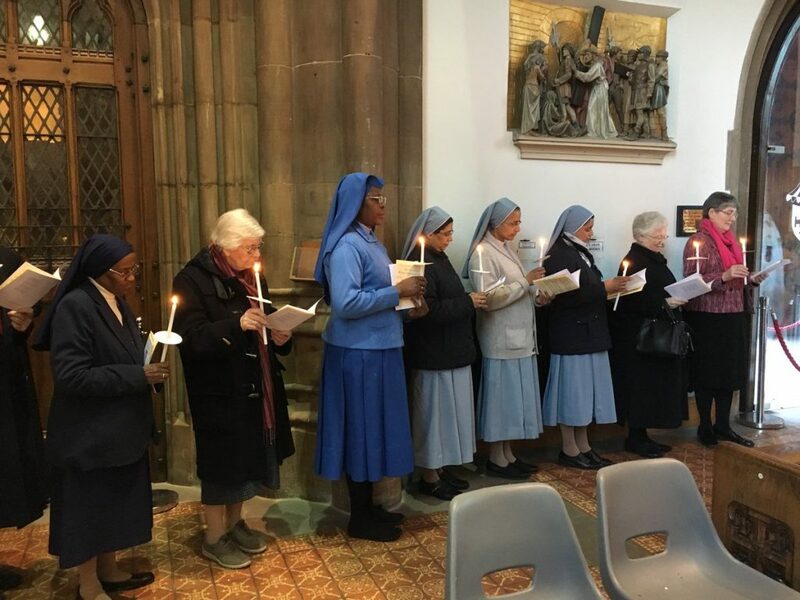 on this Day for Religious, where religious sisters reaffirmed their vows and Jubilarians celebrated over 700 years’ worth of service. Following an inspirational speech by Sr Dr Finbarr Coffey, Mass was celebrated by Archbishop Bernard Longley who thanked all the religious for their dedication and service to the Lord, and thanked God for the blessings he has shown to us. 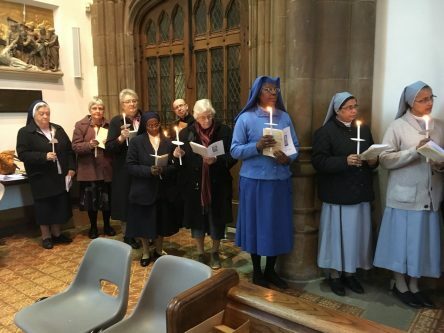 Together, religious brothers and sisters renewed their commitment to the service of Jesus Christ, the Light of the World.